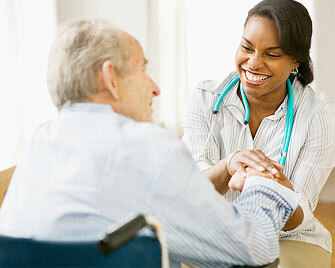 Our NY State certified Home Health Aides will provide you or your loved one with day to day daily assistance. Your Home Health Aide will be supervised by a registered nurse and together they will provide the finest care possible. 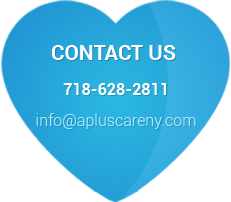 © 2010-2016 A-Plus Care Home Health Care Agency of New York. All rights reserved.